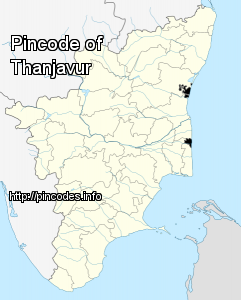 Thanjavur, formerly Tanjore, is a city in the south Indian state of Tamil Nadu. Thanjavur is an important center of South Indian religion, art, and architecture. Most of the Great Living Chola Temples, which are UNESCO World Heritage Monuments, are located in and around Thanjavur. The foremost among these, the Brihadeeswara Temple, is located in the centre of the city. 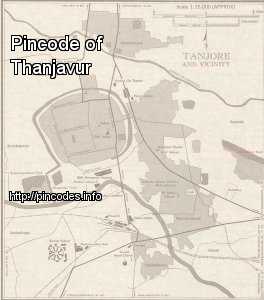 Thanjavur is also home to Tanjore painting, a painting style unique to the region. The Madras High Court today directed Election Commission to file an affidavit of expenses incurred for conduct of assembly elections to Aravakurichi and Thanjavur constituencies, which were cancelled in May following evidence by the poll panel of money used to bribe voters. Orginally scheduled to be held on May 16, polling to the two segments was deferred till May 23 due to charges of bribing of voters.